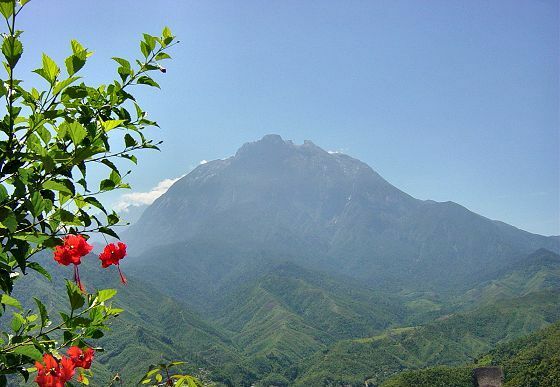 Pick-up from your hotel lobby and depart on a 2 hrs journey to Kinabalu Park Headquarters. Collect your packed lunch. Proceed to the Sabah Park to assign you a mountain guide and apply for your ID TAG. Remember to wear your ID TAG at all times. You’ll then be transferred to starting point – Timpohon Gate – where your climb begins! The Timpohon trail will take you through mossy forest of mixed bamboos and tree ferns, Borneo’s most unusual pitcher plants, waterfall and even squirrels, tree shrews and birds that seem so unafraid of climbers. After approximately 2 – 3 hours climb, you will arrive at Layang-Layang, where the scenic Mesilau Trail meets the Timpohon Trail at 2,740 m. You will take another 2 – 3 hours to descend from Layang-Layang to Timpohon Gate. Arrive at Timpohon Gate and transfer to Kinabalu Park. Transfer to Kota Kinabalu City. Journey takes approx. 2 hrs. : Guest must present voucher to the driver / guide at any in exchange for services. : Camera/water proof bag for camera/torchlight, Extra socks/towel/gloves/hat mask/tissue paper/toilet roll. It is recommended that all climbers should have themselves medically checked before attempting any mountain climb. If you have a history of suffering from the following aliment, it is highly recommended that you should refrain from climbing: Hypertension, Diabetes, Palpitation, Arthritis, Heart Disease, Severe Anemia, Peptic Ulcers, Epileptic Fits, Obesity (Overweight), Chronic Asthma, Muscular Cramps, Hepatitis (Jaundice); or any other disease which may hamper the climber. All information provided is correct at time of printing and are subject to change.